The above works, in order of appearance, are from Julia Haw, and Kristin Reger. We didn't do this best job documenting this. There were other artists that participated - Conrad Freiburg, Jane Gaspar, Cica Friedman. Wow I wish I could remember everyone there - we sent a call out but I can't seem to find the responses in my email. If you participated please let me know! I'd love to share the images and gravely apologize for my disorganization. Our purpose is to engage local and international community in a dialogue of art and culture. The Studio at 1020, local artists, and friends of the project are creating artistic green crosses to install around our neighborhood and any neighborhood with any collaborating landownder or storefront or residence interested in participation. We begin installation on June 1st, 2010. Exhibition will last through August. We ask that the cross be an even cross ( + ) and incorporate the color green. Each artist and/or artist/civilian group would build, create, assemble, etc. the cross on his or her budgets, working with us and private land owners to find a way to install the cross safely on any element of property. There is no limitation, minimum or maximum size. 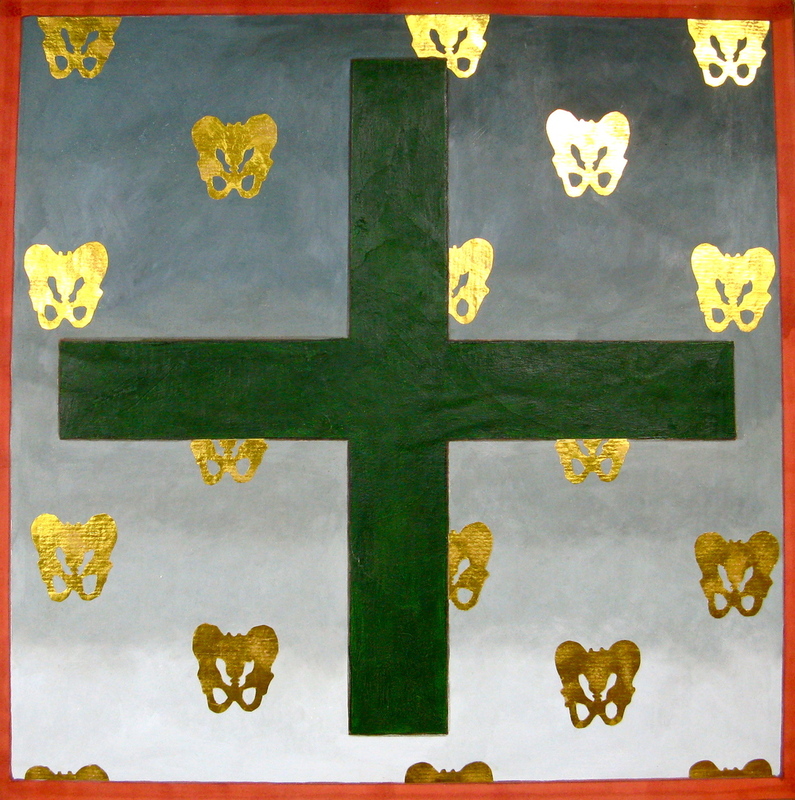 The Green Cross is inspired and manifested by notions of Growth, Health, Beauty, Life, Color. The Studio at 1020 would install and curate said crosses around the city as a celebration, and as a reminder how truly vital it is to nourish the earth and to care for all of ourselves, such that we continue to nourish one another. as ''public-private art.'' It is the next frontier. Only as a community can we produce the power and insight to enliven and color the world around us. After the closing of the exhibition we will auction the crosses. All proceeds will benefit the appropriate charities and needing institutions which favor and evolve the mission of ART in Community.